When Mendeleev created the Periodic Table in 1869, he also predicted the existence of elements yet to be discovered, including gallium. What are the properties of this rare metal and why was its discovery so important? Mendeleev left gaps in his periodic table for undiscovered elements and named these. Mendeleev made predictions about the properties of the undiscovered elements. Gallium was discovered in 1875. 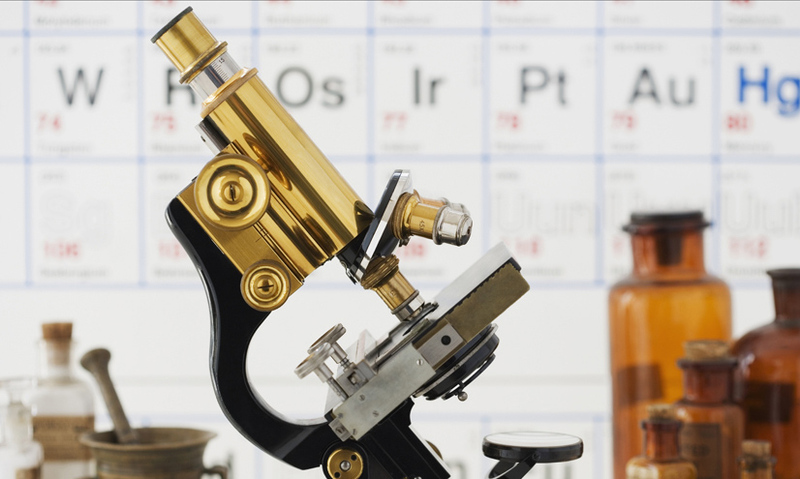 The discovery of gallium validated Mendeleev's predictions. When Mendeleev first produced his periodic table in 1869, it stood out from other attempts of the time, not for what was in it - but for what wasn't.